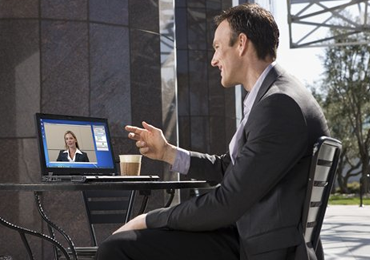 Polycom Telepresence m100 is a business-class video conferencing software for Microsoft Windows. Its intuitive interface empowers users to search directories, collaborate, and share content with colleagues from their desktops. Unlike competitive systems, the Polycom Telepresence m100 solution uses industry-standard protocols. This allows seamless connection to the millions of room and immersive telepresence systems online worldwide. Users can enjoy person-to-person calling or even multiparty conversations through a video bridge. You can download and install the simple software within minutes.